The workshop program and its schedule are now available. A discount of $50 will be provided for people who also register for the main ICDM conference. Register here. 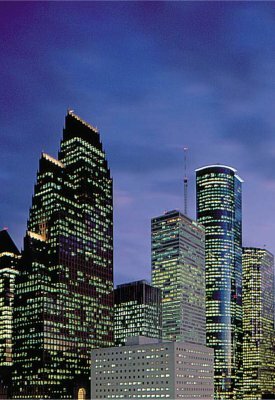 Due to the damage to New Orleans caused by the hurricane Katrina, the ICDM Steering Committee has relocated the conference to Houston, Texas, for the same dates and times.